The Grange National Bank of Smethport was awarded the $28,000 Keating township school bond issue when the township board of education opened sealed bids at a meeting Monday night. Three bids were received and all were for the full issue. The Grange Bank submitted the most attractive figure - $ 29,422.50, or a premium of $ 1,422.50. The Hamlin Bank & Trust Co., of Smethport was second highest bidder and E. H. Rowlins & Son, Philadelphia investment house, was third. 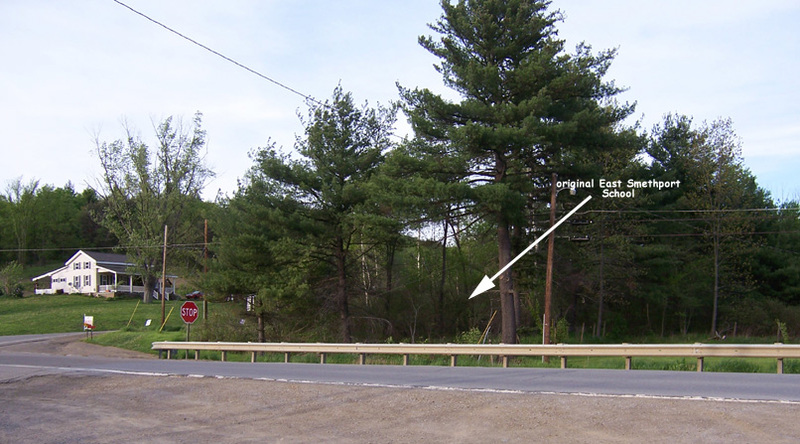 Proceeds of the bond sale will be used to erect a modern brick school at East Smethport to replace the out-of-date and dangerously located present wooden structure. The $28,000 bond issue was authorized by Keating township voters at the election in November by and overwhelming majority. Specifications are being prepared for immediate advertisement for bids on construction of the new building. Work will start early in the spring. Thos Hendryx, Bradford architect, is employed by the Keating board of education to draw plans and supervise construction. 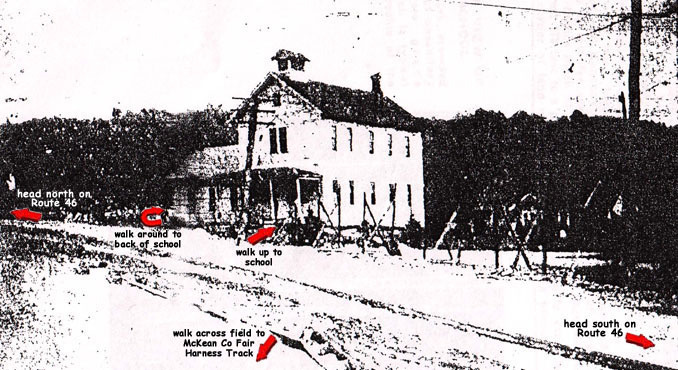 Completion of the East Smethport school will give Keating township three modern educational institutions, fine consolidated school buildings having already been erected in Cyclone and Farmers Valley.